Dyson 360 eye is a robotic vacuum that has a superior suctions which uses Dyson digital Motor V2 (a motor from a cordless-vacuum) to provide a decent suction. Here are some amazing features of Dyson 360 that makes it to be one the best vacuum cleaner in the market today though they come with a hefty price tag compared to other competitor brands in the market. To reset Your Dyson 360 eye; it’s important to first, upgrade your robot to the latest software. If it happens that you have the Dyson-Link app then, these updates will be automatically installed according to the user manual. In addition, to update your device manually, you’ll have to follow the instruction as provided in the users’ manual as well. How to program Dyson-360 eye? To use Dyson-360 eye, a Dyson application is required to enable you use as well as control; the robot vacuum. In-order to connect the app with the robot vacuum; users are required to login into their own robot Wi-Fi network using a password that’s printed on the manual or robot. On instance, connectivity issues occur mostly on the first attempt to connect the app with the robot but if you restart the app, the issue will be resolved successfully. With the unique 360 degrees vision system (360 Camera/mapping system); the device is structured to build a detailed floor-plan to systematically as well as intelligently navigate around a room in addition to tracking its position.Its camera takes up-to 30-frames per second that enable the device to interpret its surrounding effectively (the camera’s shutter speed matches the speed of travel of the machine). Thus, its position at all times is accurate to within mm hence the device knows exactly where it-is in the room as well as where it is to clean yet. It also uses infrared sensors in-order to detect where an obstacle(s) lie in the floor. 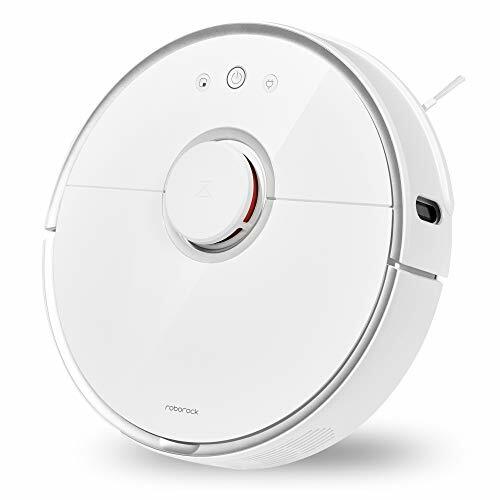 It is equipped with a continuous tank tracks to enable the Dyson-360 robot vacuum to always maintain speed as well as direction in all types of floor as well as over small obstacles. Dyson developed an app that can be used in iOS and Android phones. Therefore, Dyson owners are able to keep on-top of cleaning even if they aren’t in the house. You can even schedule your machine for cleaning even if you’re out of the country. All these is possible through the connection of the Dyson-360 eye with the Dyson Link app; it has its Wi-Fi connectivity thus with internet connection everything is under control. Dyson 360 Eye-vacuum cleaner is powered by Dyson digital Motor V2 which is energy efficient. In addition, the device uses Radial Root Cyclone-Technology (automatic vacuum) to separate both dust and dirt effectively. The device operates on a lithium battery hence giving it a meager 20-30minutes thus of run time. However, in-case the battery charge reduces, it returns to its charging station and docks to recharge. Later after it’s fully charged it resumes to its cleaning pattern to where it left-off. The Dyson-360 app is available to iOS and Android devices thus, you can use this app to activate as well as schedule cleanings regardless of where you are. You can schedule the cleaning time at different times; it can be once a day, after several days or even a week. What makes this vacuum cleaner app unique is. 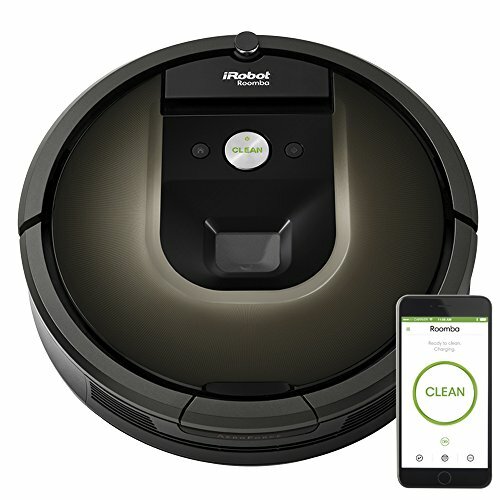 Its ability to connect to the robot vacuum’s Wi-Fi thus you can control the device from anywhere so long as there is an internet connection, making it even easier to program cleaning time. How is Dyson 360 Eye on carpet? Dyson 360 performs same as a Dyson-DC44 when it comes to carpet cleaning though; it works best as an in-between deep-cleaning session maintenance tool. Therefore, in regards to carper cleaning, Dyson 360 Eye won’t deep clean your carpet but rather makes-up for it with a hands-free operation. How is Dyson 360 Eye on wooden floors? The device is equipped with a brush bar that extends to the full-width of the machine thus it doesn’t necessarily depends on side-sweepers to reach the room edge. But, it uses patented carbon-fiber brush bar technology to enable the Dyson-360 vacuum cleaner to remove fine-dust in hard floors or wooden floors while stiff nylon bristles in-order to agitate as well as clean carpet. How does Dyson 360 Eye handles pet hair? 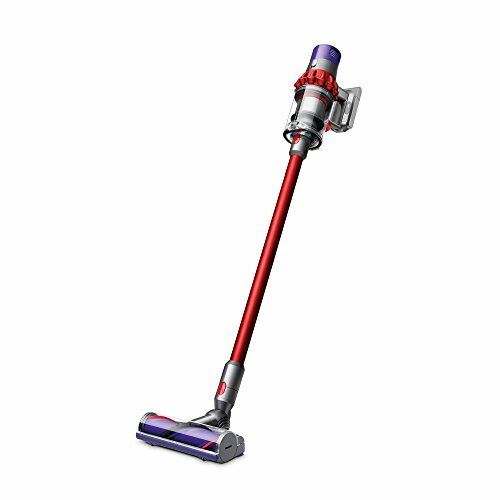 When it comes to cleaning pet hair, Dyson 360 Eye-vacuum clear is you’re an ideal choice. With a combination of suction power with motorized brush, this device is capable of perfectly cleaning per hair found on bare floor as well as carpet. To maintain its effectiveness, you’ll have to often remove the beater bar as well as remove the human or pet hair that rolls rolled-up in there; let’s say at-least two times a week. If you have many pets, you may need to do the cleaning more frequently. How to clean dyson 360 eyeJust like for any vacuum cleaner, a little bit of maintenance has to be done once in a while to keep things working perfectly. For Dyson 360, you’ll have to clear or untangle those old hairs out of-the brush as well as regularly empty the dust bin almost on a daily basis. In addition, you’ll have to clean the filter out like every month to ensure that all the micro-nasties are being kept into the net or rather aren’t blown-out into the air. The app will always ping you when the dust bin is full. Other maintenance tips include; occasionally cleaning the lens and sensor to maintain clear imaging, washing the filter and maintaining the tank track clean by removing debris and hair that are tangled-up in the robot’s tank tracks.Since Dyson 360 Eye-vacuum cleaner operates using a lithium battery, it means that it’s rechargeable and its battery life is short since it can only run for 45 minutes. However, Dyson 360 will return for automatically recharging to the charging-station when its battery runs low.The charging station or dock entails a white stand that has chrome strips onto which the device often drives to charge. On instance, the robot vacuum is guided by the black and white checkered squares on the dock to spot or see the charging station for a recharge or when the device needs a top-up and after it’s fully charged, it will head back to complete the cleaning.The Dyson Link appThrough your Smartphone via Dyson Link app, you’ll be able to connect to and manage your Dyson 360 vacuum cleaner. The Dyson Link apps provides access to live-status of the cleaner, schedules, maps of previous cleans as well as enable you to remotely start the cleaning from your Smartphone.Instead of punching in a lengthy and series of command using various buttons on the cleaner which is tiresome, you can install Amazon Echo to enable you connect your Dyson 360 vacuum with the Dyson skill. With this Dyson skill, through voice control in which you’ll use your voice to issue various commands such as to start or pause-cleaning; check the current status; switch between max and quite-mode and much more. Therefore, Alexa skills work with Amazon Alexa to control the device from your Echo speaker that involves asking your 360 eye vacuum cleaner to start/stop cleaning. The Dyson 360 Eye is expensive - but it is also one of the best vacuum cleaners on the market! With the 360 vision navigation system and the V2 digital motor, the Dyson 360 Eye is one of the most advanced robotic vacuum cleaners on the market!